I have an armorers manual for 1937 which shows the Mk IV and Mk IV* still in use. 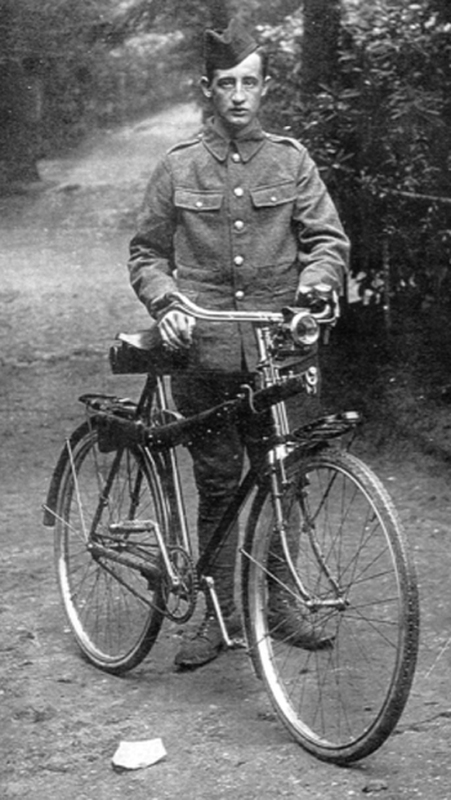 These were introduced prior to WW1, but as all the cyclist corps were disbanding after WW1 there was presumably no need to update the model. 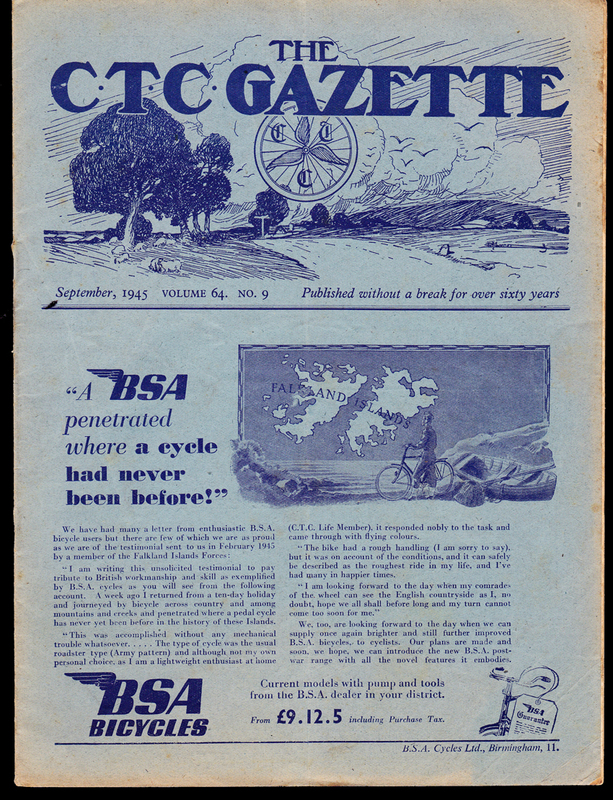 The BSA Folding roadster model from WW1 was also current until the BSA Parabike 1st Pattern was introduced in 1942. 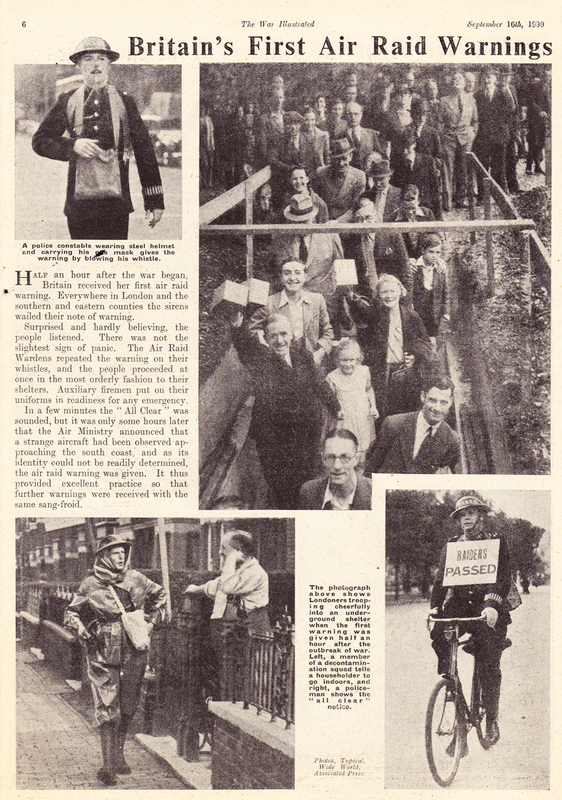 Bicycles were not used as primary combat items in World War 2, only in a minor support role, and there were plenty of civilian bikes available for use at home on airfields, etc. There were many other priorities at the outbreak of war. I have a BSA Mk V showing a date stamp of 1942, which is when the Irish Army received a large consignment. Ireland would have been a priority for supply of bikes for coastal defence, so would likely have been one of the first recipients when they became available. My best guess is that the Mk V (with coaster brake) and Mk V* (with rod brakes) came in around the same time as the BSA Airborne, i.e. 1942. There are no serial number records, and Mk V’s were also in use after World War 2, so unless there is evidence such as a date stamp, there is no guarantee that any particular Mk V (or Mk V*) is a wartime issue. There were two styles of rifle clips in use: the 1942 BSA Mk V has World War 1 style rifle clips, whereas this example has the more common type in use in World War 2. The rear mount was also used to hang rifles from the side of trucks. This Mk V military bicycle is in good order throughout. It has recently been serviced, which included an overhaul of its coaster brake. The rifle clips are original, and it’s fitted with a frame-mounted toolbag. It’s ready to ride or display. In contrast to the sliding pegs of the BSA Airborne, these enormous pedals are larger than those fitted to tradesmen’s bikes, and were obviously manufactured with boots in mind. The Mk IV / Mk V carrier rack is distinguished by the cut out on the near side.